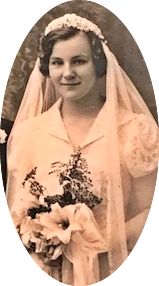 Although the Woodland Farms story began with Peter Anderson, one cannot forget the contributions his wife Bodil made to help the family business thrive. While Peter farmed the land, Bodil cared for their seven children, all while maintaining the household and caring for the farmers. This role has remained true for most Hermanson women throughout the years. 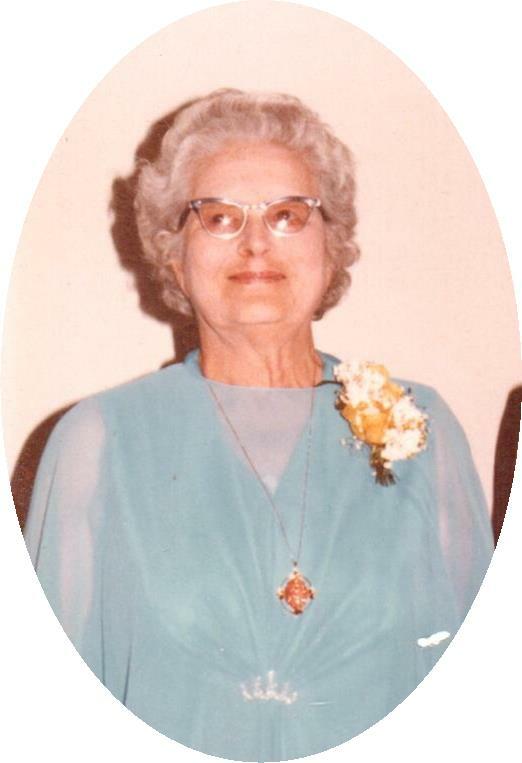 Mildred was also the primary bookkeeper for all of the Hermanson accounts. This included balancing Woodland Farms finances, tax returns, and organizing employee payroll. Assistants were also employed at times for various tasks including daily accounting for cash receipts from the local milk route. Without the help of computerized software, the job of a bookkeeper could be extremely tedious. Mildred often did the bookkeeping in her kitchen where she would work at a small desk in the corner of the room while men would come in to eat their noon meal. ​​Mildred's sister-in-law Mary, who was married to Ted Hermanson, also lived and worked on the Woodland Farms property. 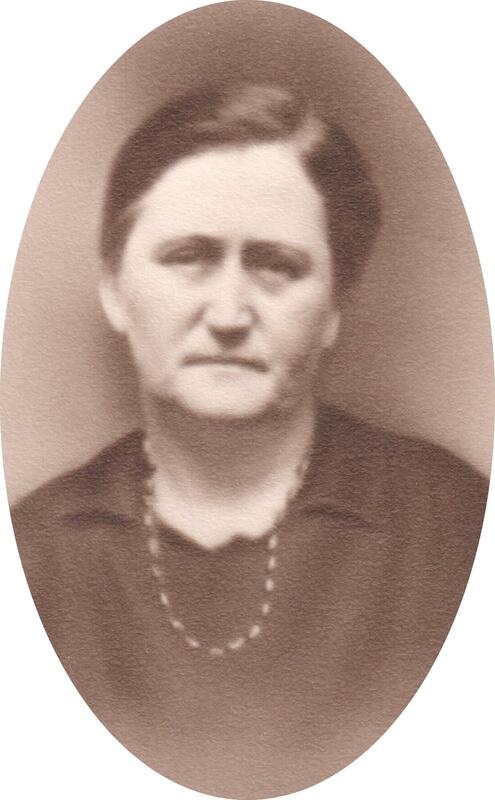 Along with taking care of her own family, Mary also provided a home for her brother-in-law Birdsall who returned to help on the farm after being gone for many years. Mary’s son Walt recalled that his mother always maintained strict rules. Walt favored driving tractors and milking cows over household chores, but Mary enforced that her children learn to work in the house before they could work on the farm. He attributes this to he and his sibling's strong work ethic. 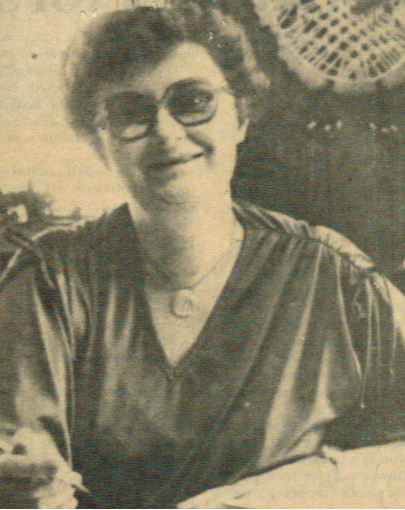 Mary also assisted in the farm office after it was moved from the home in the 1960's to the newly constructed office adjacent to the home. ​These women set a precedent of devotion to not only the family, but the business. This tradition would be passed down to many Hermanson women throughout the years. ​The next family member to earn the position was Mildred's daughter-in-law, Janet, who married Mildred's eldest son Peter. Pete and Janet were high school sweethearts who, when asked how long they’ve known each other, simply say “almost forever!” Janet attended Waldorf and Iowa State to study accounting and income tax. She then went on to work as a medical transcriber for McFarland Clinic in Ames. In 1953 she married Pete and began bookkeeping for her father who owned a truck line. 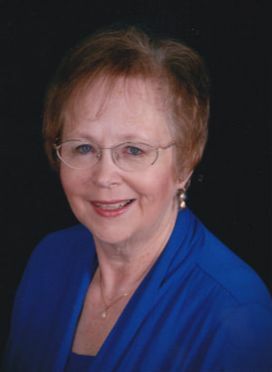 Janet began bookkeeping for Woodland Farms by 1965 where her primary job was compiling the business’ income taxes. Janet also cooked noon meals for the farm staff and during busy planting seasons, would also prepare dinner. Monday through Saturday, she cooked for 10-20 men, often making tater tot casseroles, or even a whole turkey. After Janet retired, Kim Hermanson, her daughter-in-law, worked in the office for nearly 20 years. Karen Hermanson (Al's wife) took over for Kim in 2005 and just recently retired. Karen and Kim are both graduates of Iowa State University and both hold Bachelor's degrees in Retail Merchandising. Karen and Kim’s job would eventually include balancing accounts and payroll for Woodland Dairy, Woodland Turkey Growers, and Woodland Farms. Along with the typical Woodland book work came a variety of other Hermanson entities that needed accounting for such as Napa Auto Parts and Ryerson Implements, which Pete Hermanson owned, and Story City Developers. Rusby, LMT, and PJM were also farms owned and worked in partnership with Woodland Farms that needed accounting done. 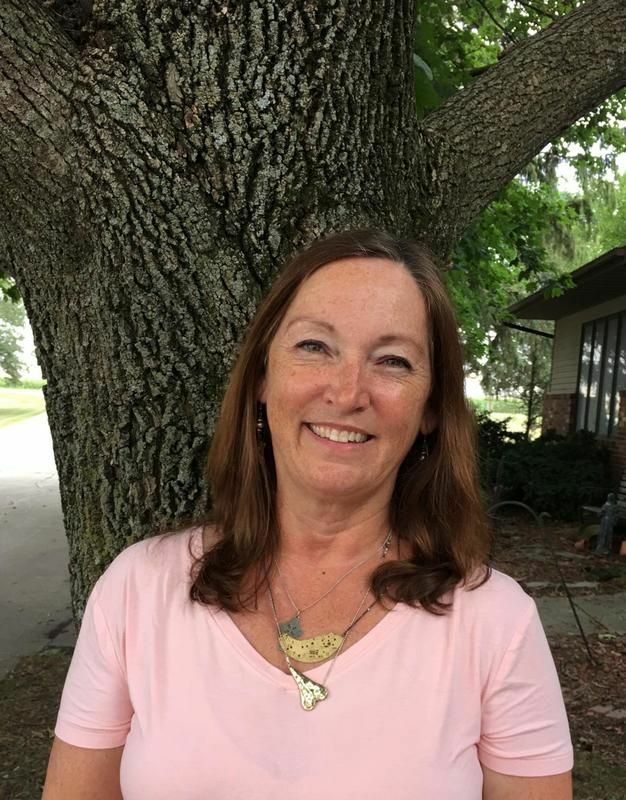 When Woodland Farms began working with computer software in the 1980’s, Kim and her husband Mike traveled throughout the country selling computer software to farmers teaching them how to utilize state of the art technology and document accounting information more efficiently.